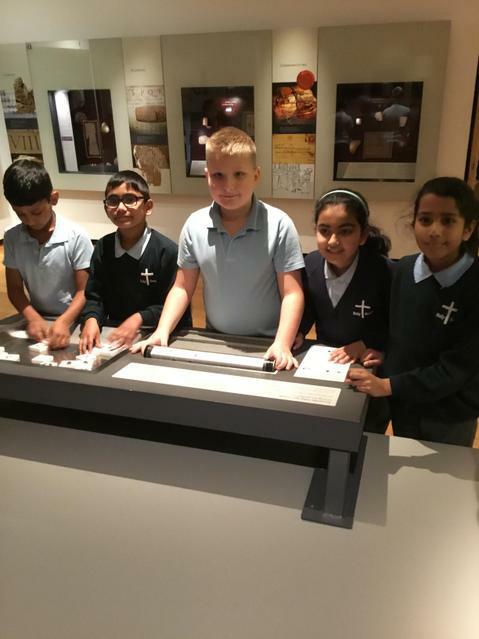 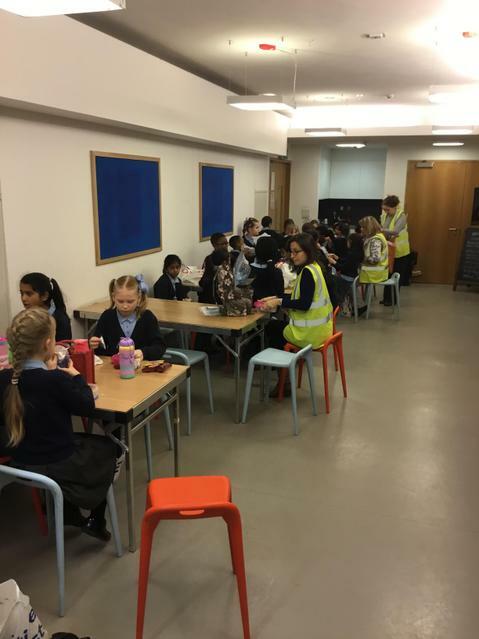 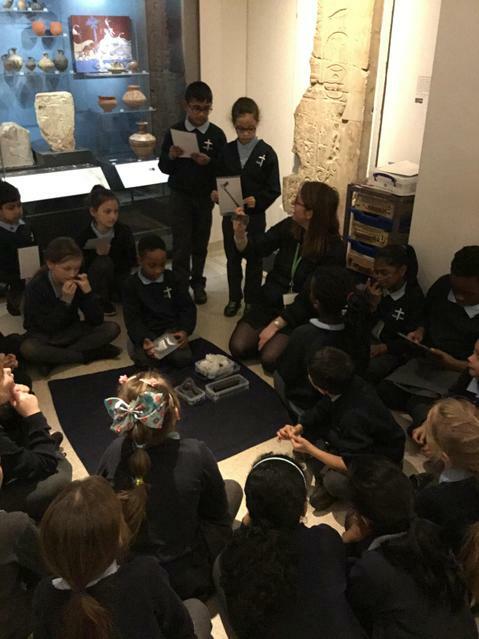 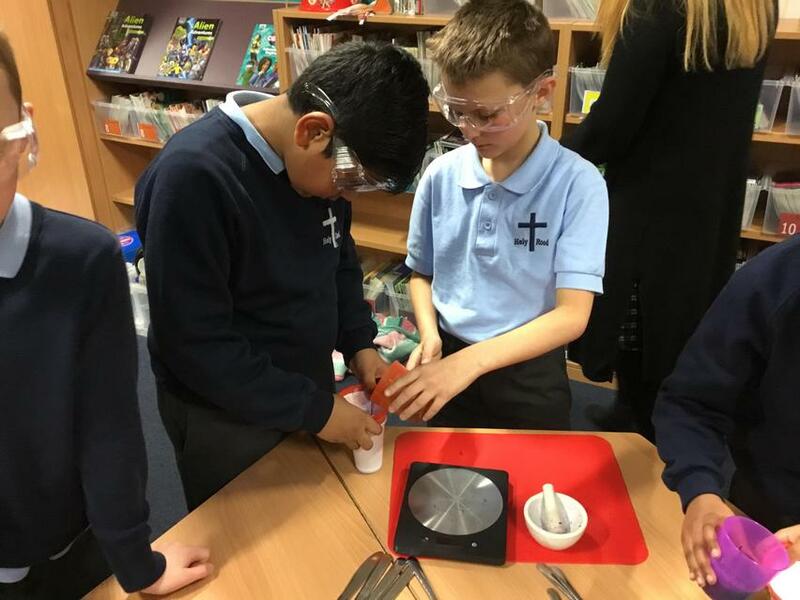 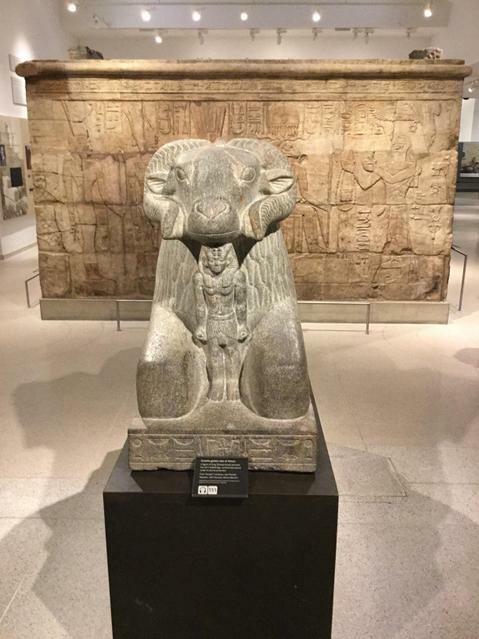 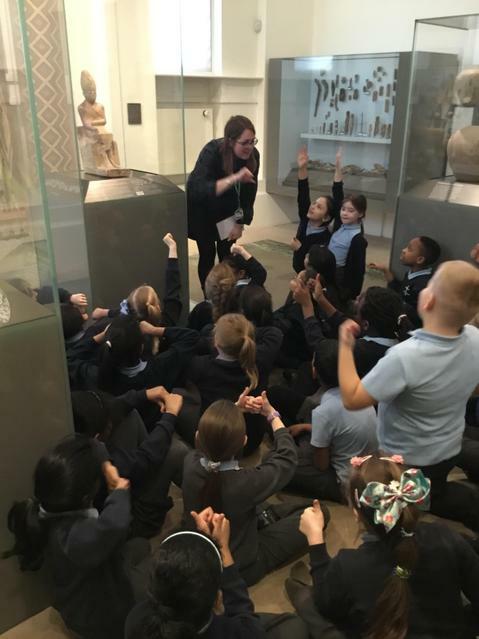 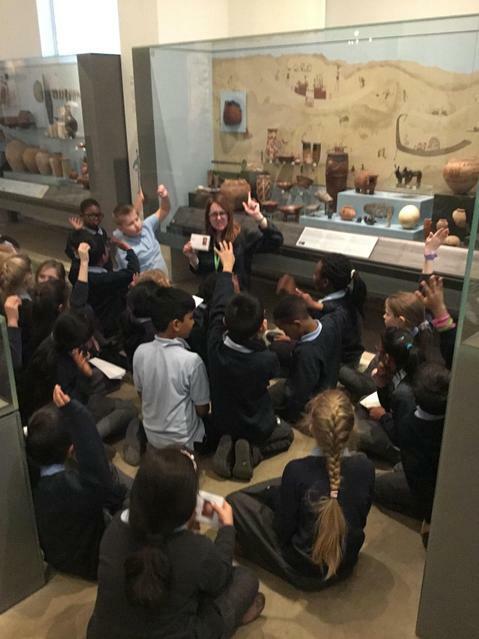 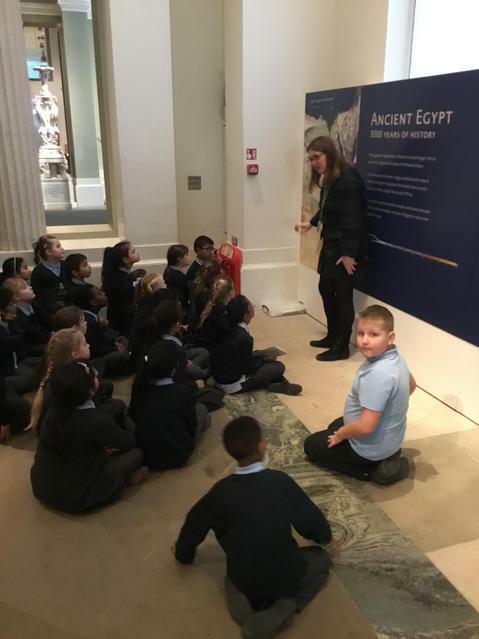 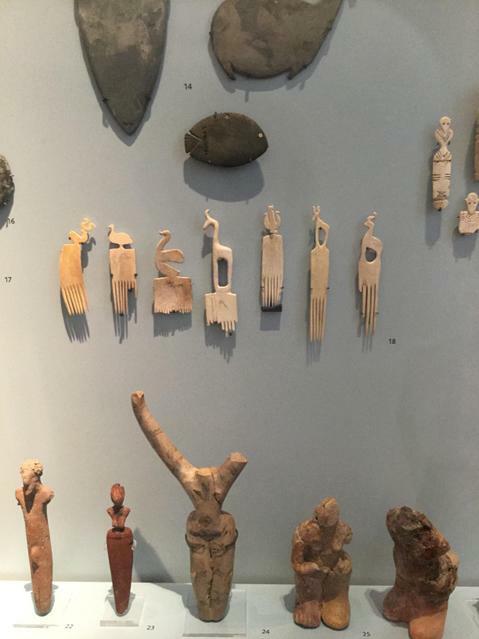 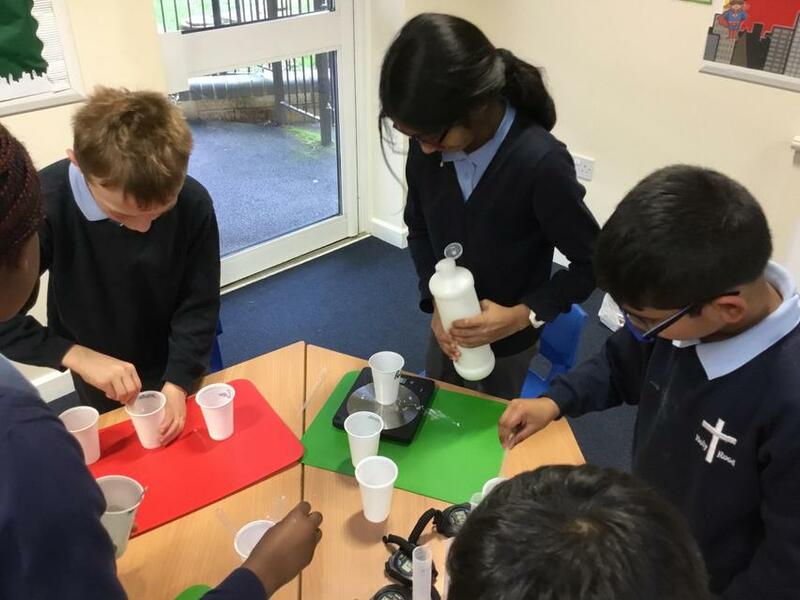 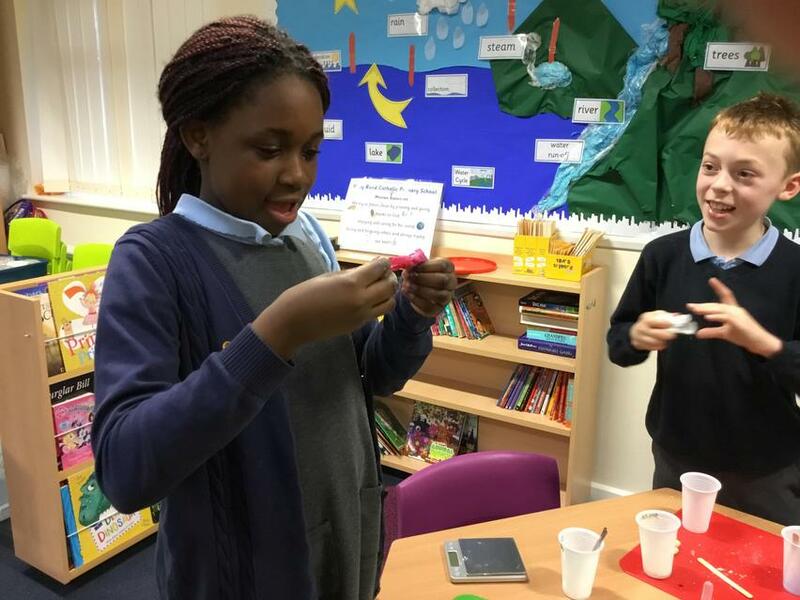 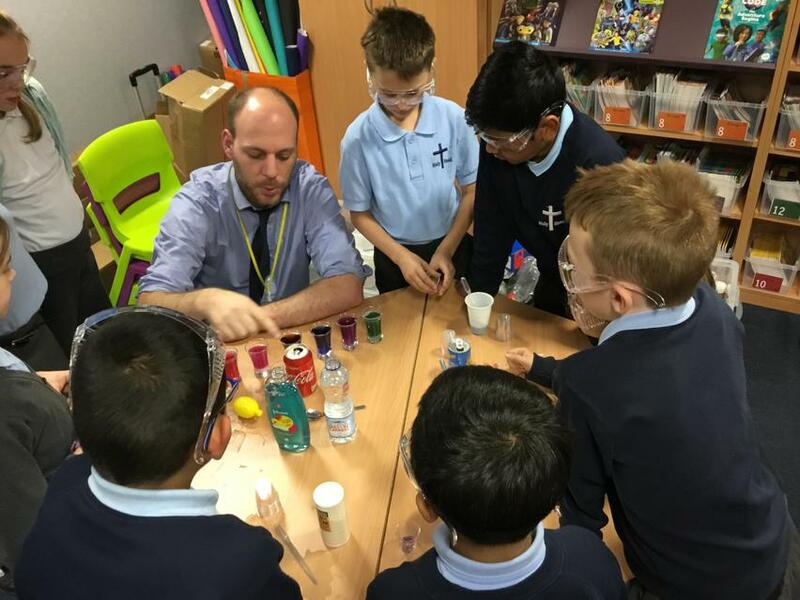 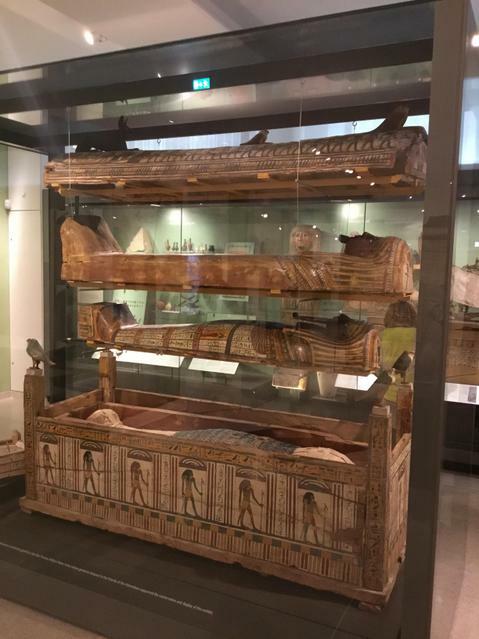 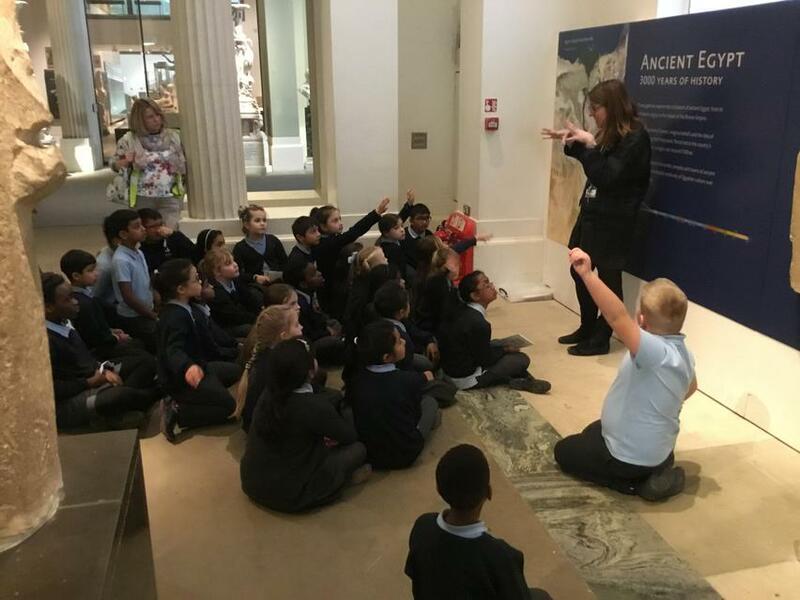 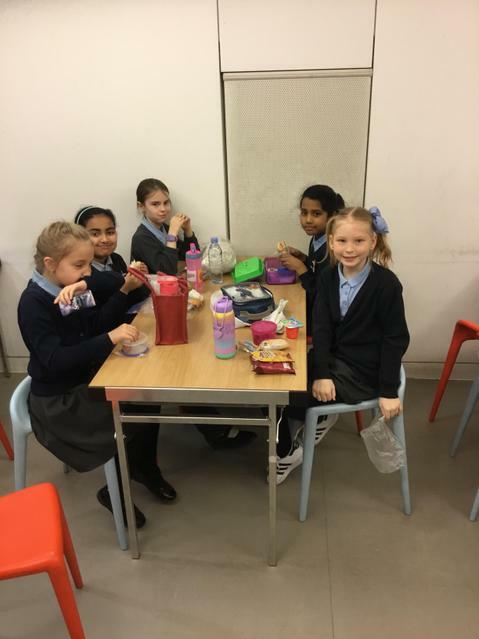 Year 4 travelled to the Ashmolean Museum in Oxford to conclude their work on Ancient Egypt. 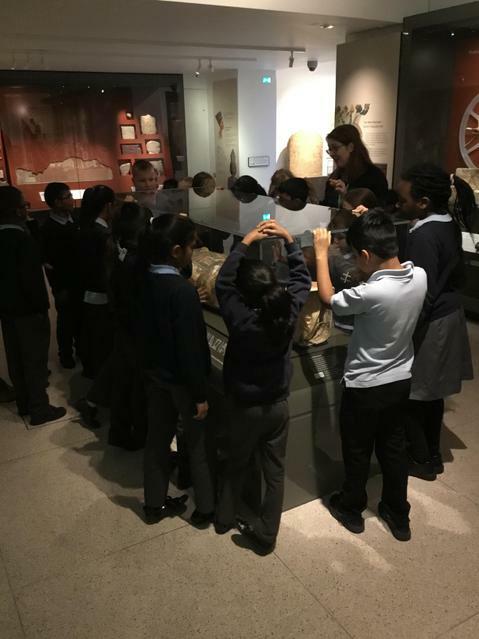 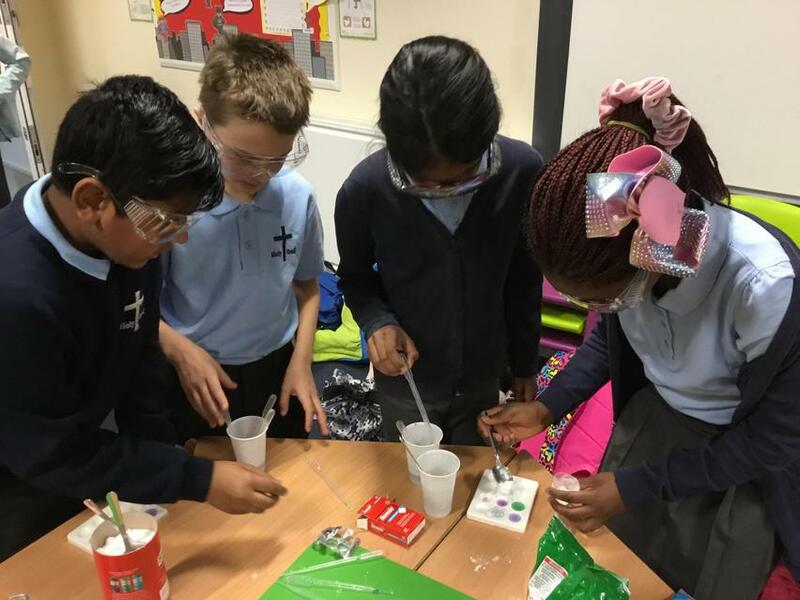 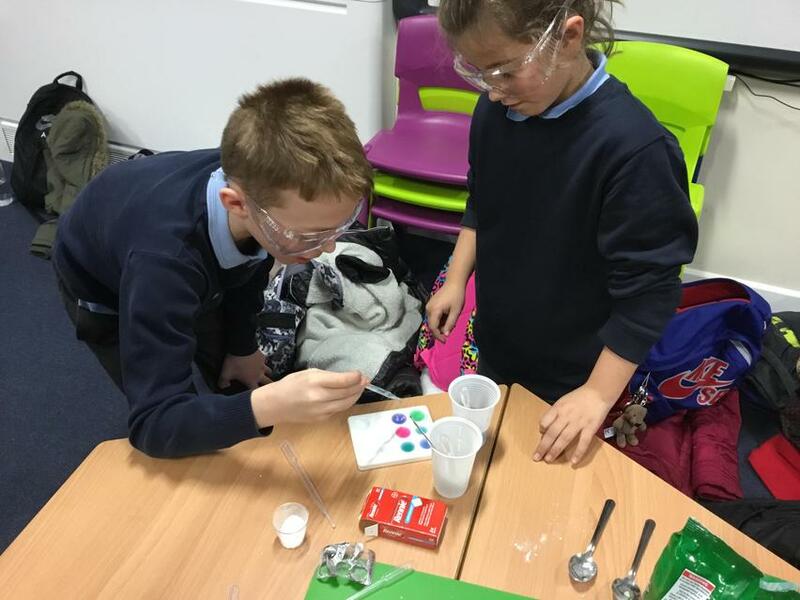 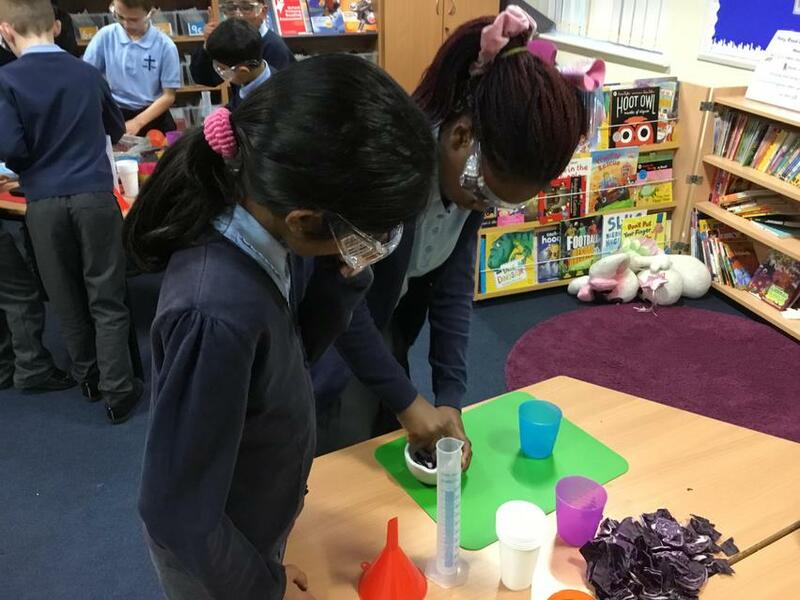 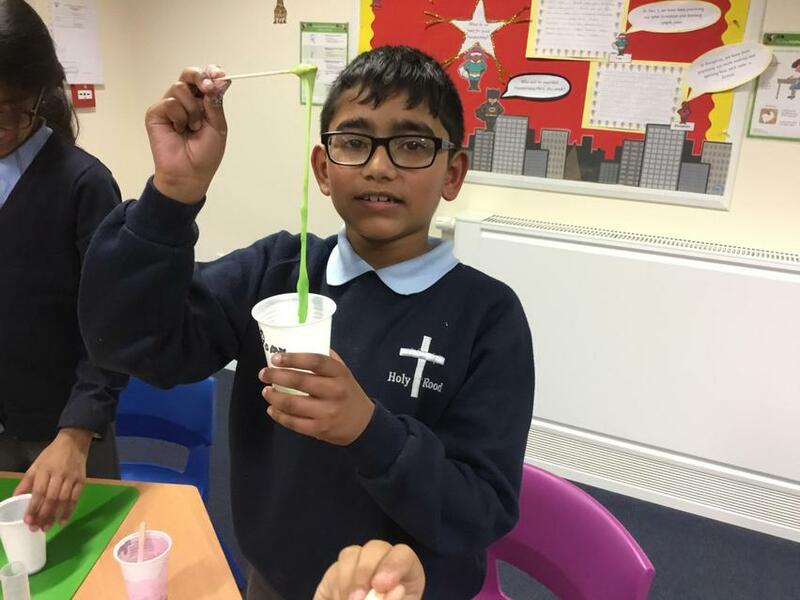 The children had a fantastic time and were given the opportunity to write on papyrus, complete an evidence-based investigation and handle genuine artefacts! 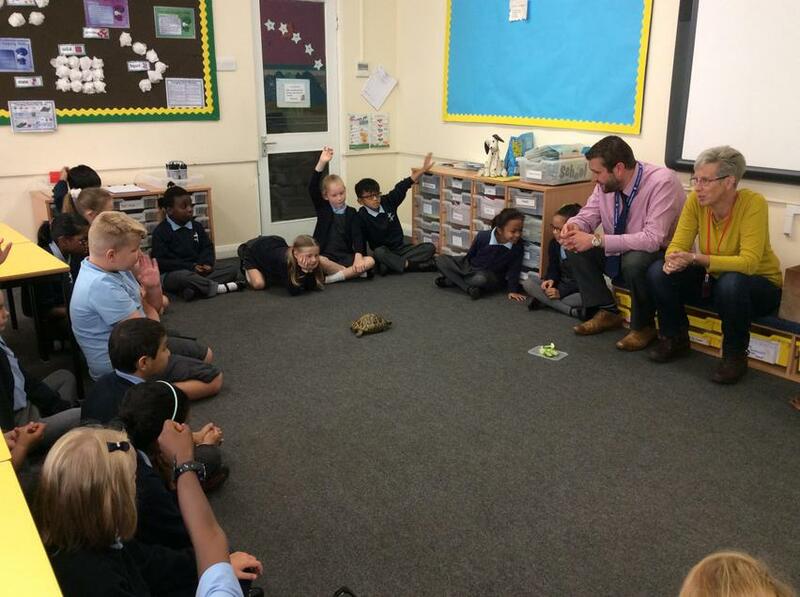 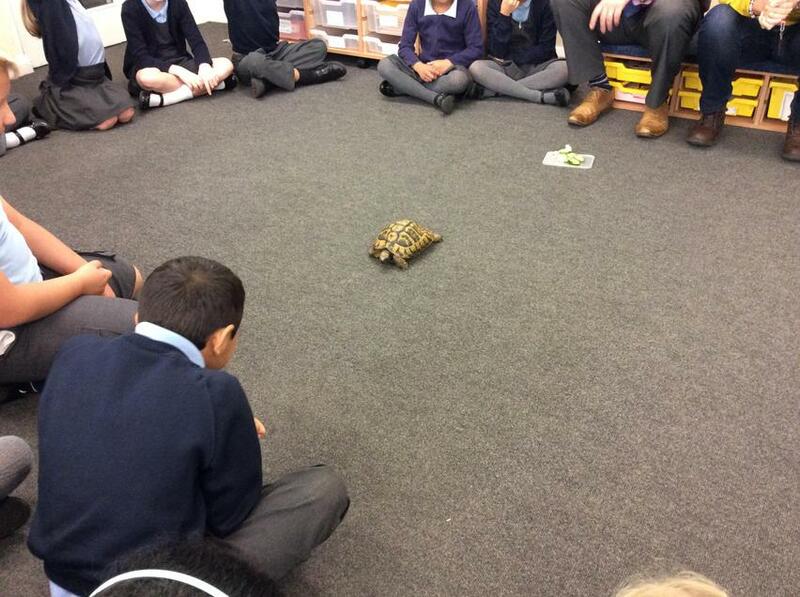 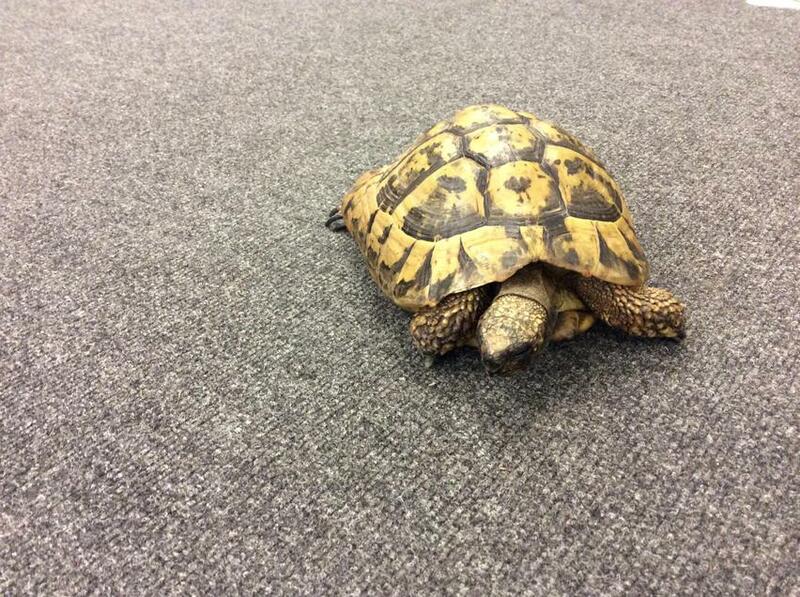 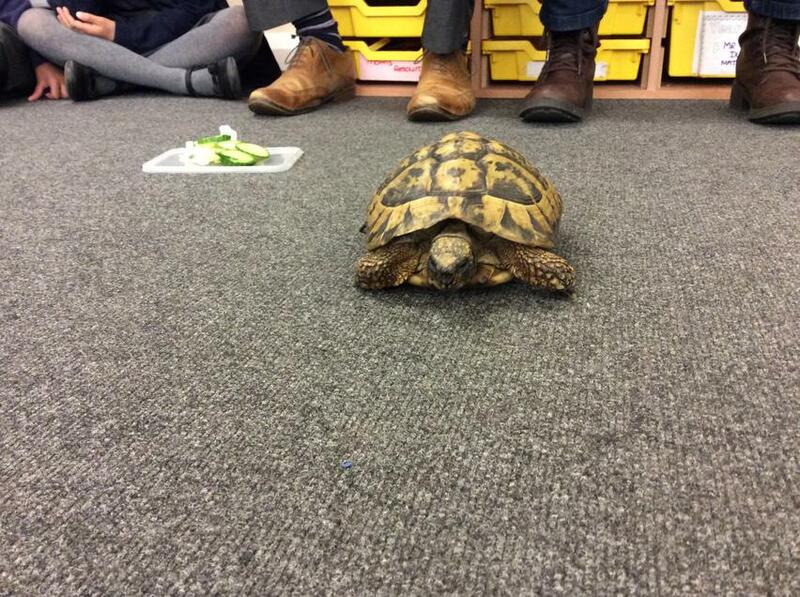 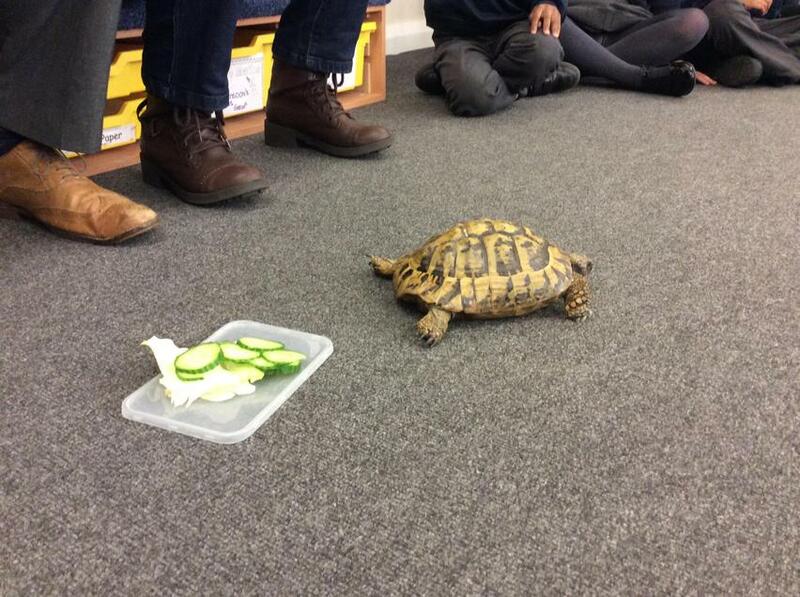 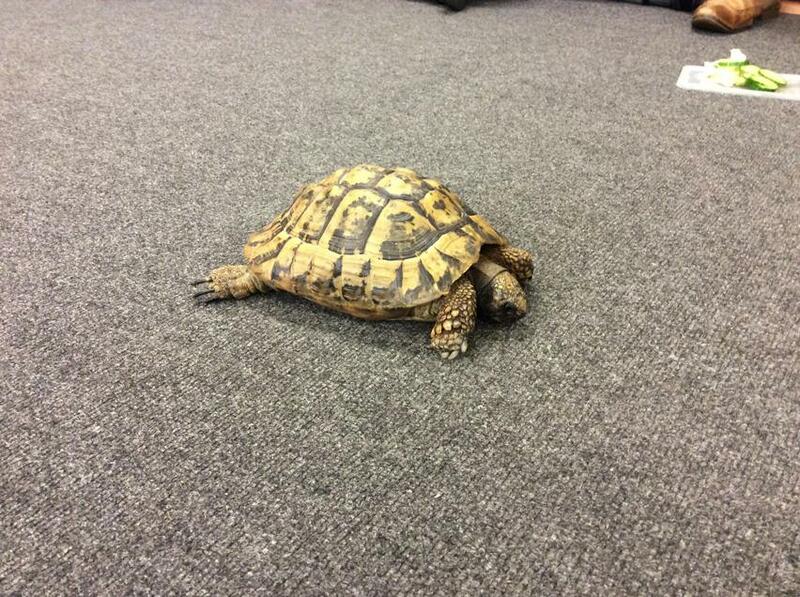 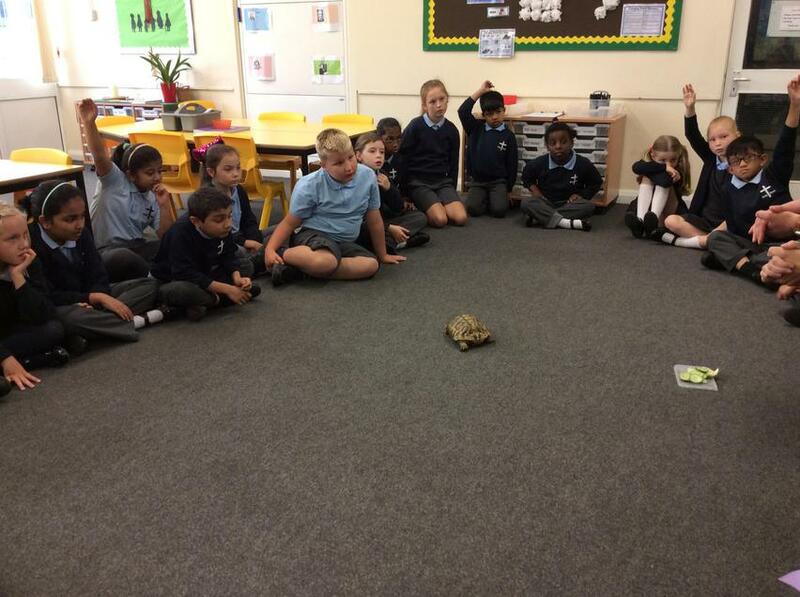 Here is Shelley the tortoise who came to surprise year 4 when they finished studying Roald Dahl's Esio Trot!